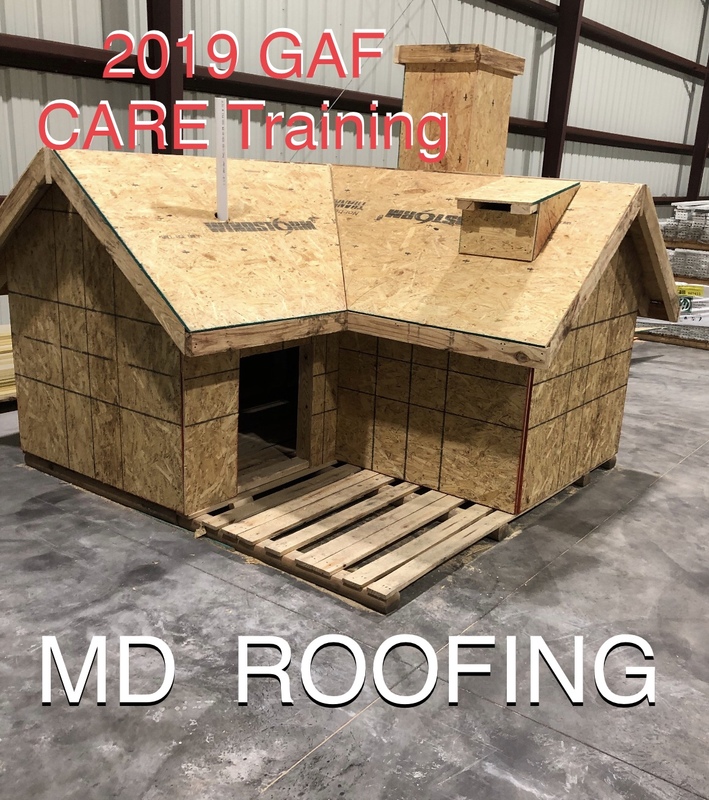 Professional, educational programs geared specifically to the roofing industry given by experts in the roofing industry! Over 230,000 professionals in the USA, Canada, and Mexico have attended CARE courses. CARE wants to help change all that. 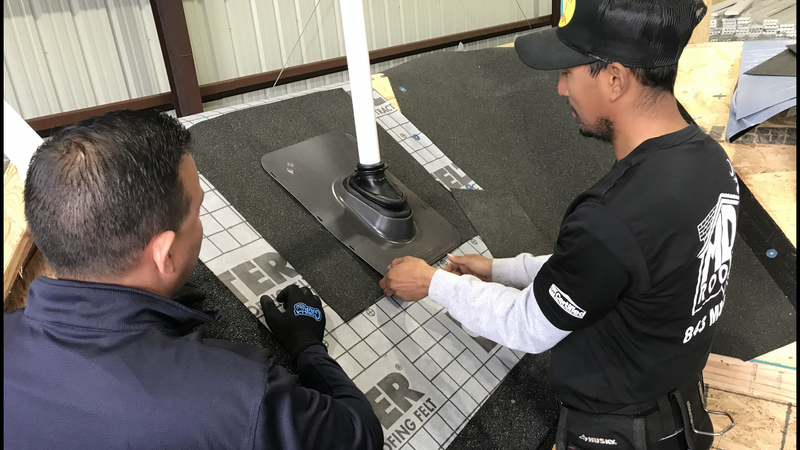 Providing Non-Biased Content: CARE is not biased toward any single roofing technology. All roof systems have strengths and weaknesses. CARE courses focus on the information needed to make the right choices for individual owners, buildings, and budgets. 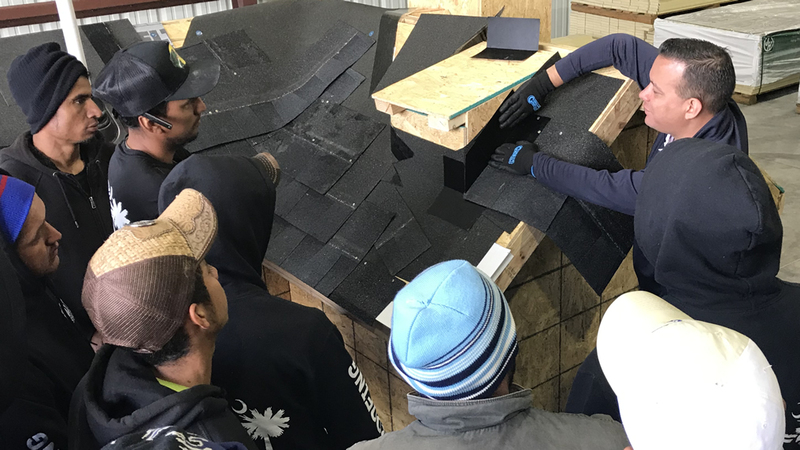 Avoiding Common Mistakes: CARE courses focus first on how to avoid the most common mistakes made in roofing and roofing systems. Giving You Not Just "What" but "Why": Traditional training follows a "Do This" approachnever telling the student "Why" one way is better than another. CARE courses always use the "What and Why" method of education for superior results and full understanding. 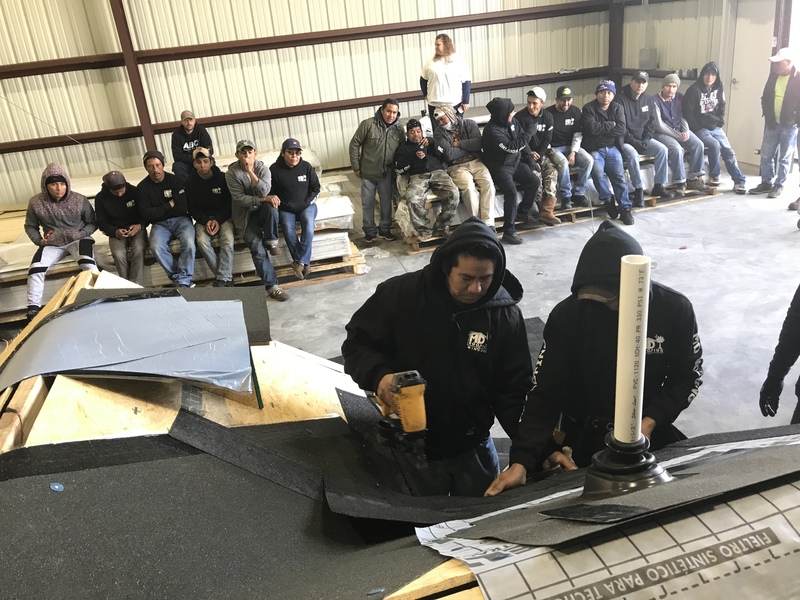 Roofing Contractor Foremen and Installers: Professional technical training that counts toward Certified Contractor training excellence award requirements. 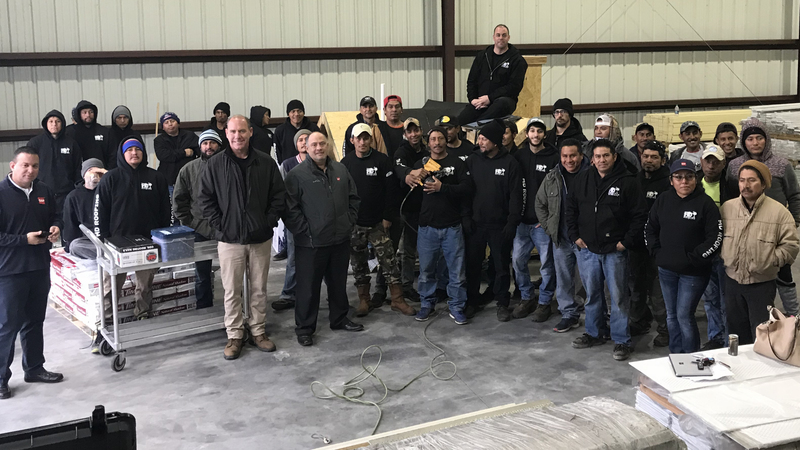 Roofing Contractor Salespeople and Estimators: Professional selling, estimating, and installation training. These also count toward Certified Contractor training excellence award requirements. Roofing Distributor Personnel: Professional selling and hands-on technical knowledge. 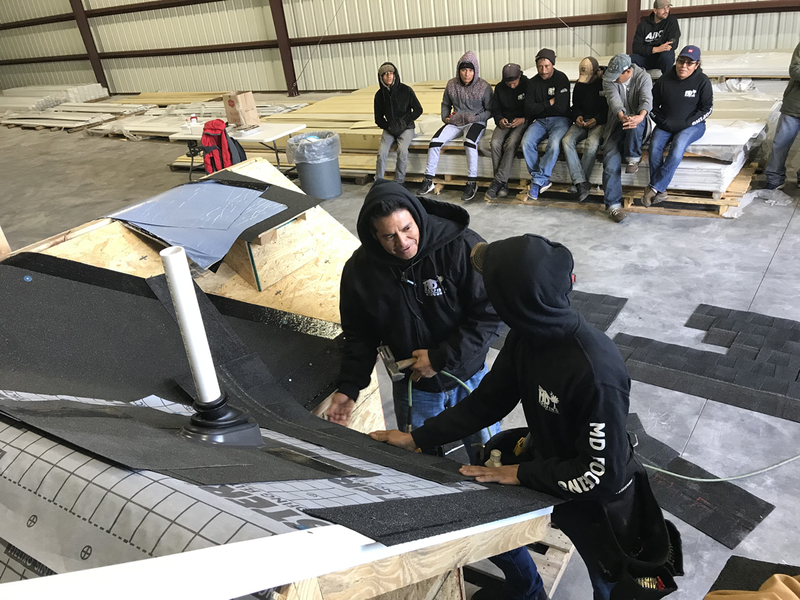 Architects and Specifiers: Most common roofing specification mistakes and avoiding liabilities (AIA, CSI, and RCI CEUs are available for all CARE courses). Property Managers and Owners: How to avoid roofing problems (BOMI CPD points available). 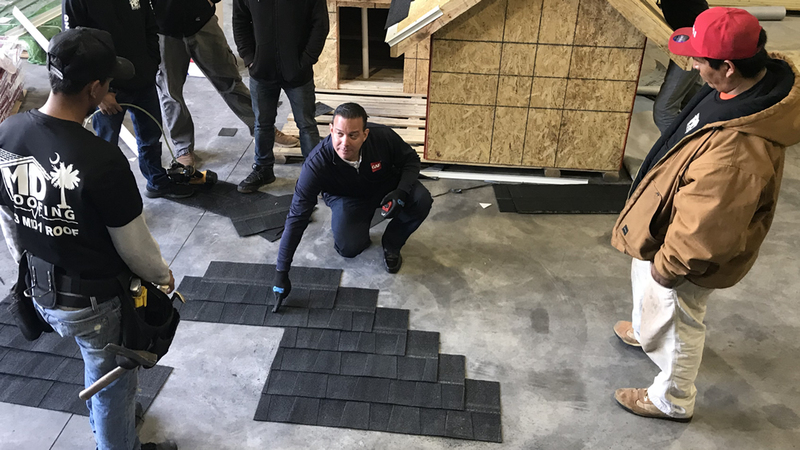 Building Code Officials and Inspectors: Whats new in roofing regarding codes and what are the most common installation problems? Insurance Adjusters: Ways to reduce roofing problems, systems that stand up to the toughest storms.